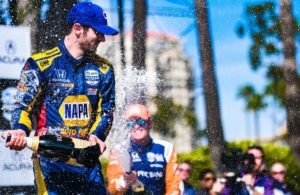 Milan, October 16, 2017 – Formula 1 heads to Austin this weekend for the United States Grand Prix and first race of a North American double-header, with the Mexico Grand Prix following one week later. The three softest Pirelli tires in the range have been selected for both race weekends: the Pirelli P Zero Yellow soft, P Zero Red supersoft and P Zero Purple ultrasoft. 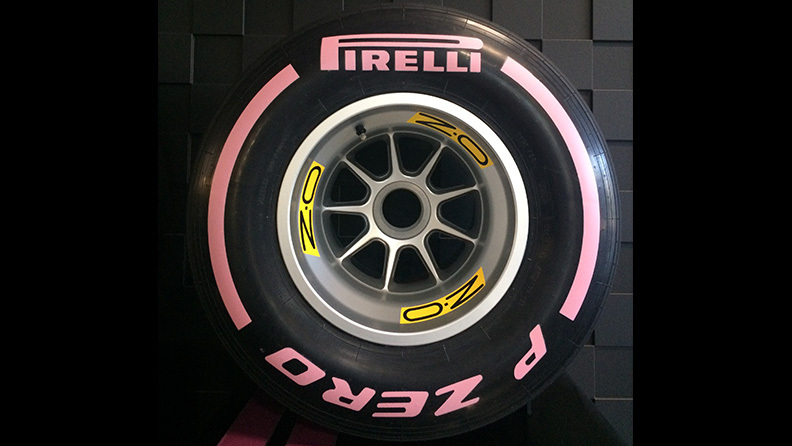 However for the United States Grand Prix this weekend, Pirelli’s ultrasoft tires will be pink to support the Susan G.Komen® Foundation, the world’s largest breast cancer organization. As has been the case for many races this year, softer tires have been nominated because of the new 2017 regulations and wider tires. This is likely to lead to another lap record, again following recent lap records achieved throughout the 2017 Formula 1 season. The Circuit of the Americas circuit in Austin borrows elements of other famous race tracks in its layout, making it universally popular among the drivers. Contrary to most circuits, it also runs anti-clockwise. 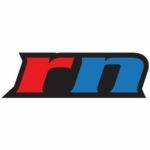 There are several overtaking opportunities, which means that race strategy options are quite open to gain track positions. There are three long straights, which have the effect of cooling the tires on each lap. 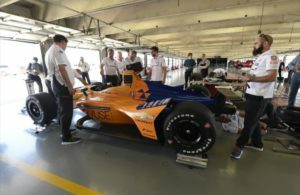 “For the United States Grand Prix, we’re once again taking a range of softer tire compounds than we have done for previous races there, with the ultrasoft tire available in Austin for the first time in the color pink– a one-off event to highlight the brilliant work of the Susan G.Komen® Foundation. This should bring lap times down, continuing the trend we have seen over the course of the season. Austin though is one of the hardest tracks to predict due to variable weather, and we’ve seen a variety of pit stop strategies there in the past. These could involve all three Pirelli tire compounds this time, with the soft tire being a good potential option for the race as well”.